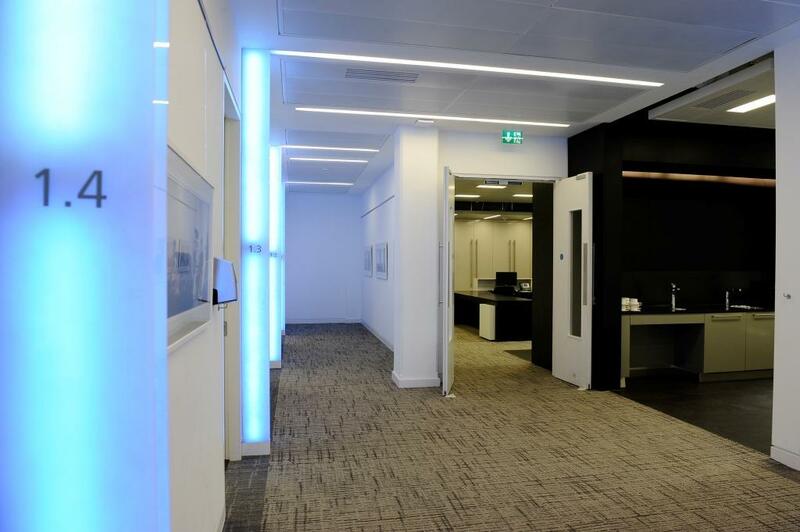 The exam centre has its own presence within the venue, accessed via a dedicated entrance on Euston Road it is perfect for more serious events and activities. 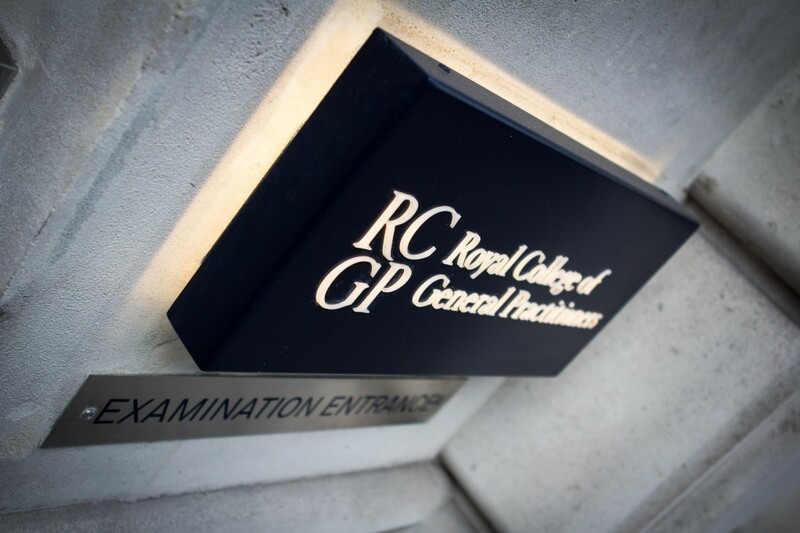 Our exam centre in London offers a controlled and secluded environment for one-on-one training practical’s, examinations and set scenario situations in a robust circuit of individual training rooms. 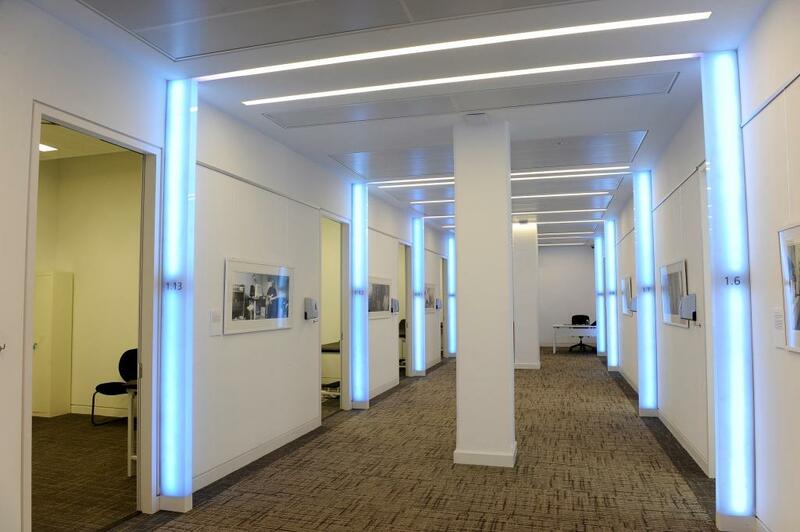 The centre is totally self-sufficient with two reception areas, two briefing rooms for up to 45 delegates each and break out areas, all uniquely located in the west wing of the venue. 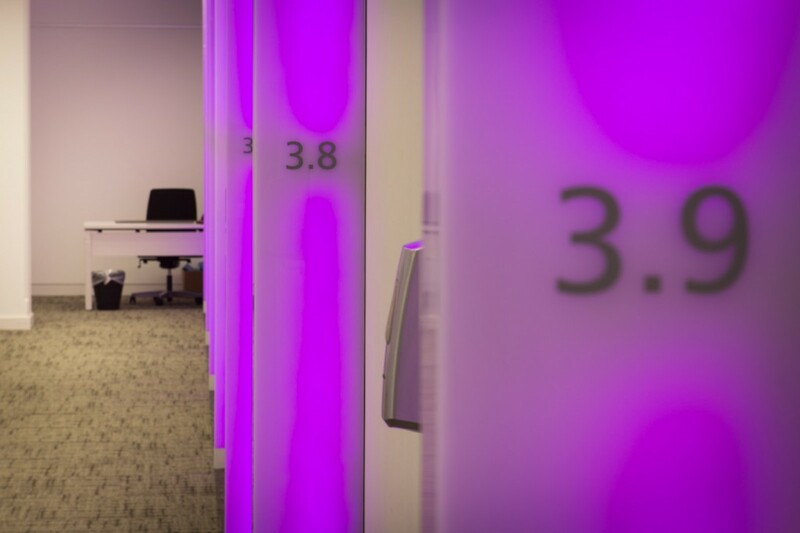 Candidates can easily be segregated or, if extra rooms are required, the exam centre can be fully integrated to the rest of 30 Euston Square’s meeting and event spaces. The observation room/control suite gives examiners full visual and audio access to all rooms as well as the ability to record and replay. The centre’s two briefing rooms come complete with projectors and fixed screens. Individual catering spaces as well as private organisers’ facilities are available, enhancing the package of facilities on offer. 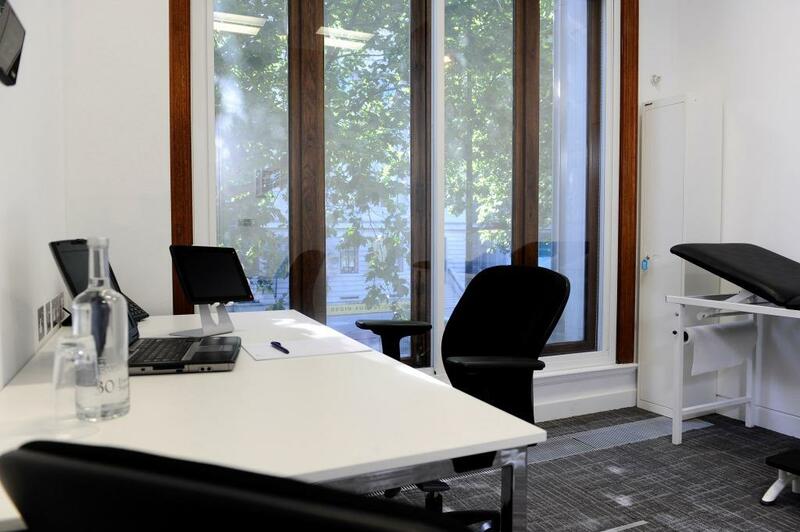 If you are looking for an exam centre in London with these facilities please e-mail us at 30eustonsquare@searcys.co.uk or visit the Book Now page.